Amazon has changed retailing with Amazon Prime… how much? 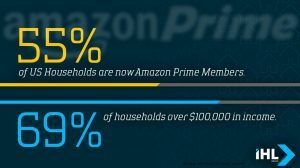 What percentage of the population has Prime. 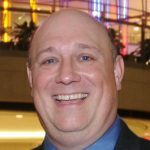 How do those shoppers react differently? And how must retailers respond in this new world. For further information on similar research or questions, contact us.